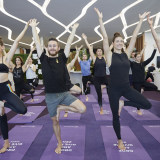 Virgin Australia today announced it will increase flights to Hong Kong, moving to daily return services between Melbourne and Hong Kong from 12 November 2017. From 12 November 2017, VA87 will depart Melbourne late morning/midday each day. VA86 will depart Hong Kong each evening and arrive in Melbourne the next morning. 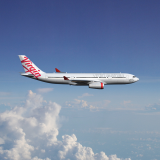 The new schedule is on sale today at www.virginaustralia.com and is listed below. 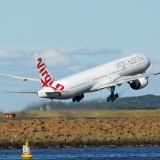 Acting Group Executive of Virgin Australia Airlines Rob Sharp said: “Hong Kong is a very important part of our strategy for Asia. We’re thrilled to be able to offer travellers a daily schedule of flights to Hong Kong. Whether you’re travelling for business, on holiday or visiting family and friends, it’s fantastic to have the choice of flights every day of the week. “Our schedule is also conveniently timed, enabling guests travelling from Australia to arrive early evening in Hong Kong and those travelling from Hong Kong to arrive in Melbourne in the morning. It also enables travellers to connect easily to other destinations in Australia and China, through our partner Hong Kong Airlines. “We’ve already had great feedback from guests on our first-ever services to Hong Kong and we believe this will help us create an even more rewarding experience for travellers,” Mr Sharp added. 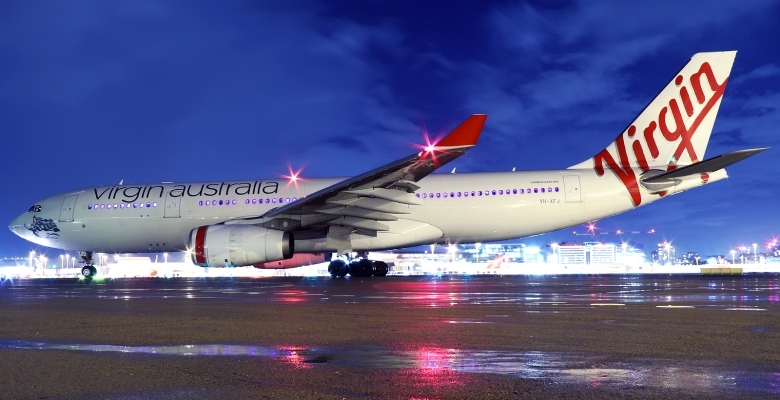 Virgin Australia operates Airbus A330-200 aircraft between Melbourne – Hong Kong, featuring ‘The Business’, which was named Best Business Class at the Airline Ratings ‘Airline of the Year’ awards for 2017. 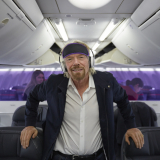 The aircraft also feature eight Economy X seats that offer additional legroom, Premium check-in and boarding, preferred overhead locker space, guaranteed first meal choice and premium noise-cancelling headsets.